Each season provides us a new opportunity to share great small batch products from around Australia. We have developed our Signature Artisan Box just for this purpose. Simply put, we create a handful of artisan boxes each season. Each of our boxes are themed & offers a variety of unique, small batch samples. Truly unique. Truly exceptional. Truly tasty. 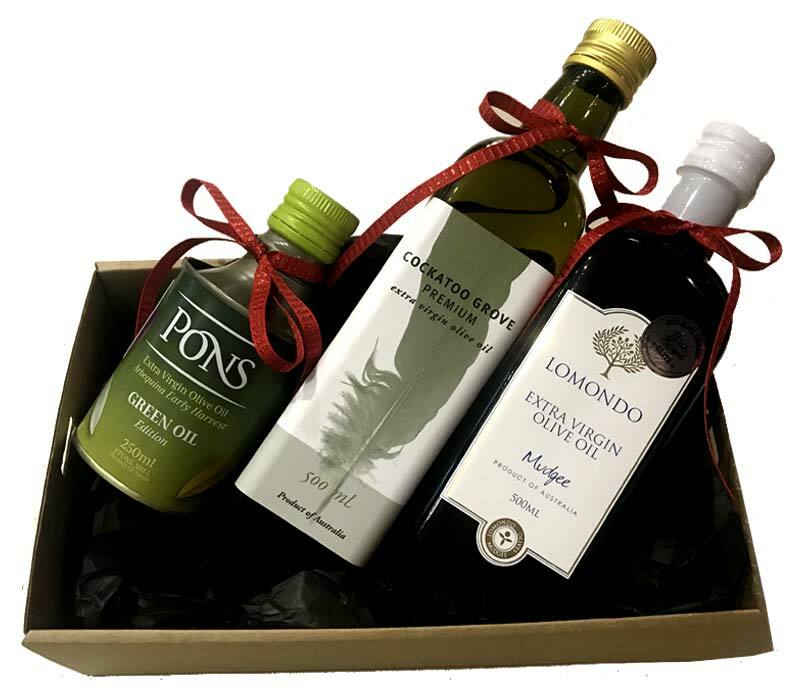 Here is a thought, gift our seasonal artisan box to your favourite foodie friend. 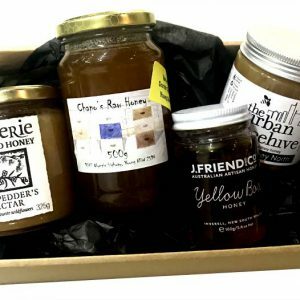 We are really excited to offer our seasonal artisan box. We think it makes a great corporate gift with a difference. Here is how it works: We select ingredients that play an integral part in our best seasonal recipes. For this season we are highlighting oils, vinegars & honey. We then select standout examples to create a well rounded selection to expand your cooking palate. We find it’s a great & simple way to increase creativity in the kitchen. We invite you to check out our range below. 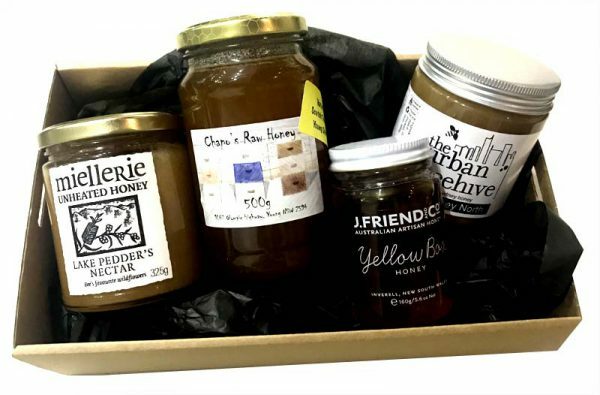 This box is filled with a mix of our favourite Artisan Honey varieties. All are locally sourced and have beautiful stories behind them. Let us take you on a honey journey! 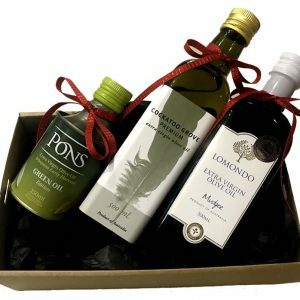 The perfect mix of Australian and imported Olive Oils for the olive oil enthusiast! This mix of delicious vinegars is perfect for any budding foodies! 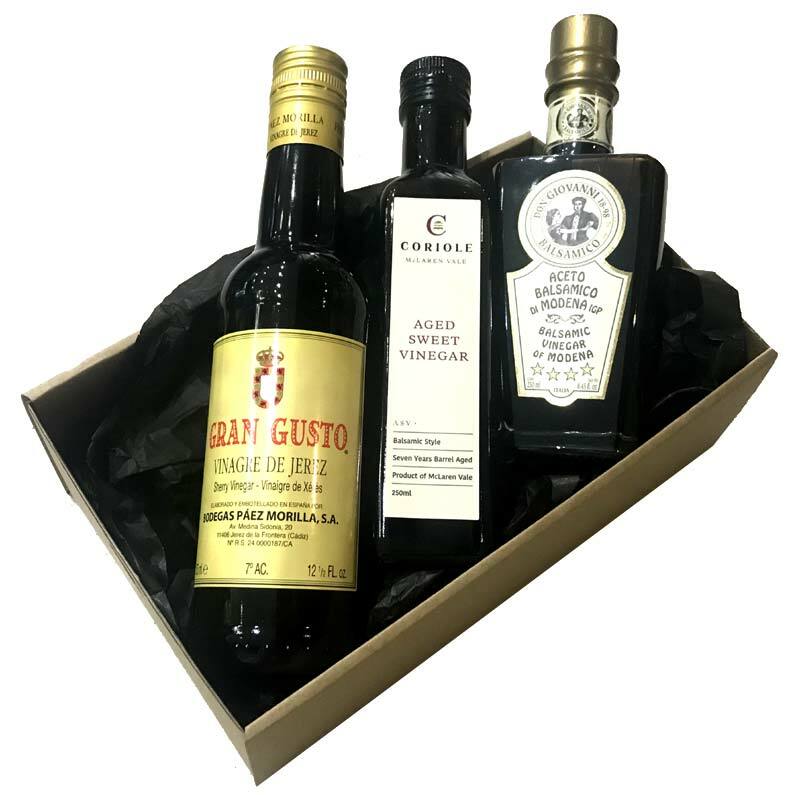 It contains our staple vinegars for creating and experimenting with to create exciting dishes.